I’m so excited! Finally, this amazing story is yours to read (free) and enjoy! Read the story on my website. 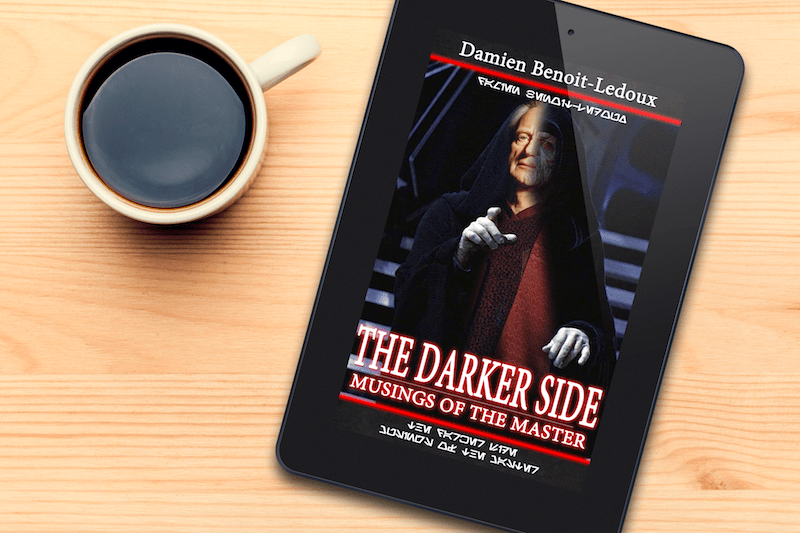 Take me to THE DARKER SIDE Web Novel! Read the story on Wattpad. Take me there now! Everything that has transpired has done so according to my design. — Emperor Palpatine.